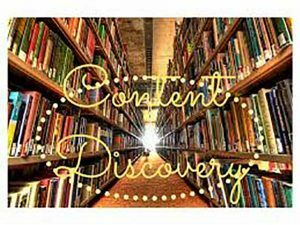 This is my 5th post in a series of posts examining our Optimal Access features against Robin Good’s criteria for the ideal content curation tool. Here, Robin has defined a set of features for Content Monitoring, news discovery and filtering when considering a curation tool. Let’s take a look at the set of questions and our response.